Ecovative is a leading biomaterials company growing high performance, premium, award-winning products that are safe, healthy, and certified sustainable. 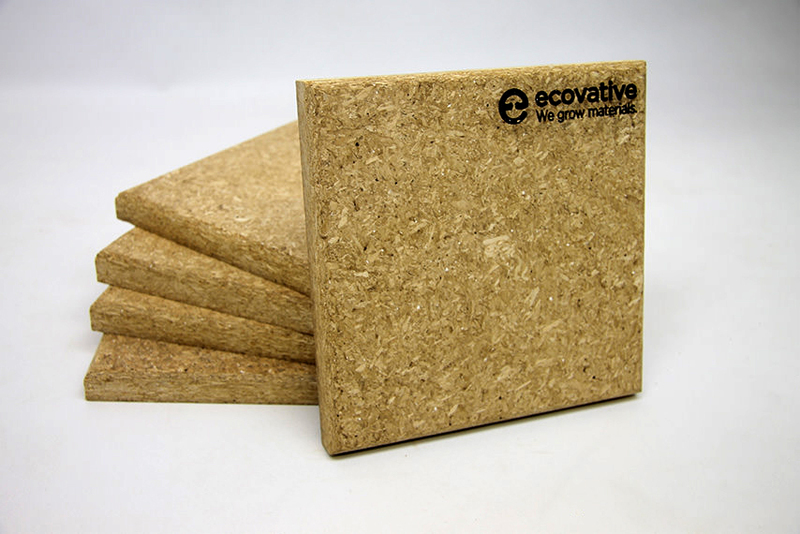 Ecovative’s packaging, interiors products, and Grow It Yourself Mushroom® materials enable customers—including Fortune 500 companies - to meet their design, production, and delivery needs while achieving sustainability goals. Founded in 2007, the pioneer and world leader in mycelium-based biomaterials uses biology to grow materials with exceptional properties unattainable through conventional chemistry.